Heshan Liantuo Engineering Plastic Co., Ltd. In addition, our company applied world advanced machines can control the precision of tailor-cut within 0.02mm thickness and 2mm of secification. 2. 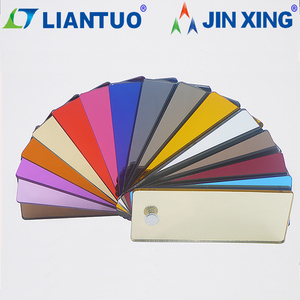 Can you accept OEM orders9 Yes, all the details of product can follow the customer's requirements. Customized Se rvice All of our products are accepted OEM orders to satisfy your special request. 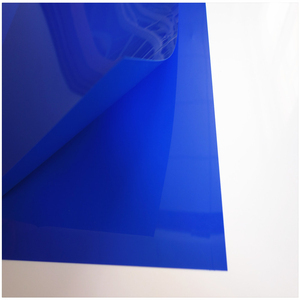 Acrylic sheet can be heated, line-bent or laser-cut with the strong protective film-masking in place. * Features the industry's toughest protective back coating. 2 tons per tray, * Wooden pallets on bottom, with packaging film packages all around. 2. Bulk cargo packing with wooden pallets: 2 tons/pallet, with packing film packages all around ensure transportation security. If you are very urgent to get the price, please call us or tell us in your email so that we will regard your inquiry priority. 2, How can I get a sample to check your quality9 After price confirmation, you can require for samples to check our quality. 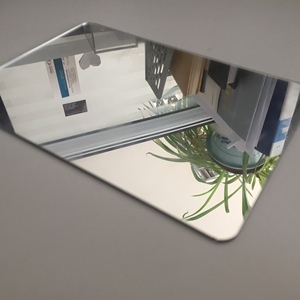 Plexiglass Acrylic Mirror is a versatile plastic material that has great impact strength yet is light weight with exceptional optical quality. 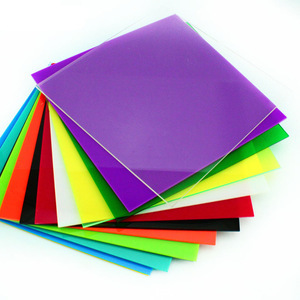 Plexiglass acrylic mirror can be used for a number of applications such as signage, displays, custom computer cases, and much more. 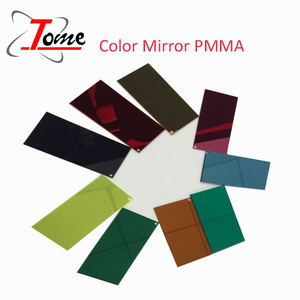 Acrylic mirror is ten times stronger than glass, and is an excellent choice when safety is a consideration. We believe customers are the key to develop ourselves and win more markets. At same time, we are doing better and better to thank customers. Do you offer free sample9 Yes, we offer free samples for potential customers. 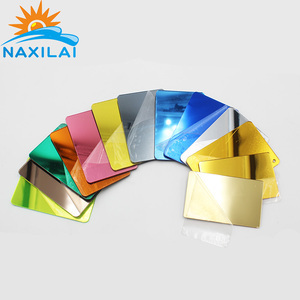 2mm silver Mirror PMMA Sheet Plastic mirror sheet. 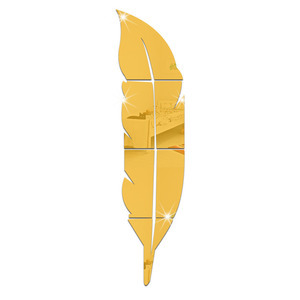 Tags: Mirror | Plastic Mirror Sheet. 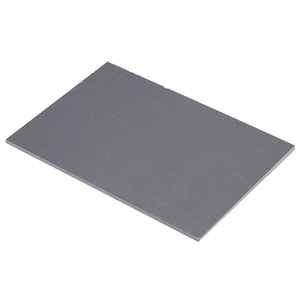 | 2mm Silver Mirror Pmma Sheet Plastic Mirror Sheet. 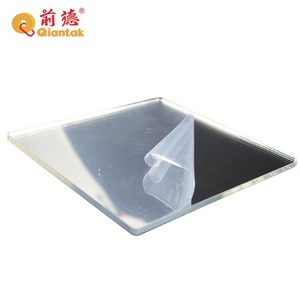 Alibaba.com offers 11,250 plastic mirror sheet products. About 59% of these are plastic sheets, 12% are aluminum composite panels, and 3% are mirrors. 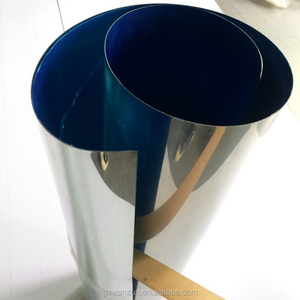 A wide variety of plastic mirror sheet options are available to you, such as acrylic, glass, and silver. You can also choose from free samples, paid samples. 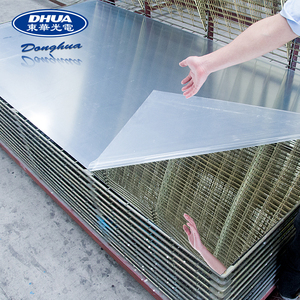 There are 11,248 plastic mirror sheet suppliers, mainly located in Asia. The top supplying countries are China (Mainland), Vietnam, and Taiwan, which supply 99%, 1%, and 1% of plastic mirror sheet respectively. 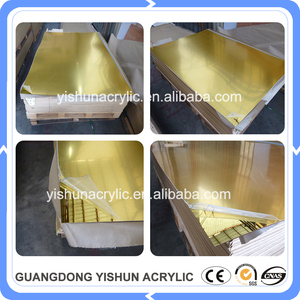 Plastic mirror sheet products are most popular in North America, Southeast Asia, and Domestic Market. You can ensure product safety by selecting from certified suppliers, including 2,484 with ISO9001, 1,291 with Other, and 1,050 with ISO14001 certification.